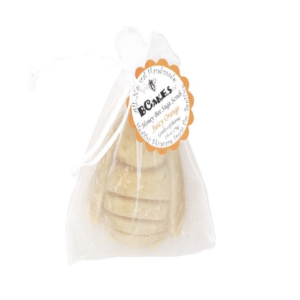 Our Honey Bee Coconut Soap deep cleans skin. Great for normal to oily skin. 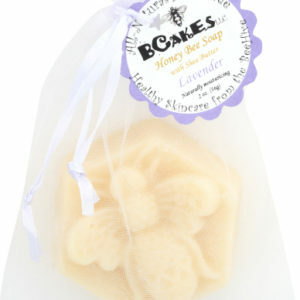 Made with coconut oil, beeswax and essential oils.